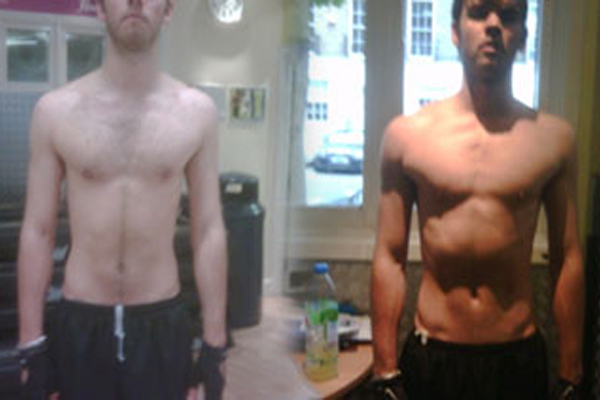 Alis Personal Training & Raising The Bar Success Stories! it was December I 2008, after my work near Camden when I noticed the back of a trainer wearing a black tee shirt which read Personal Trainer. I walked over to Ali and asked if he could help me strengthen my shoulders which I had hurt while playing rugby. He signed me up and off to the races. I have since strengthened my shoulders, abs and back. My posture has also changed a great deal. I think Ali is the BEST PERSONAL TRAINER IN THE WORLD." There have been so many times after a workout with Ali that I've thought to myself "That was the best workout, ever!" Not only is Ali a professional, but he knows his business well, and tailors the experience to meet the needs of his individual clients. Ali tailored a cardio regimen and work out for me with my health concerns in mind. We started out slowly, and kicked up the intensity at a good pace- I saw results quickly, but never felt overworked. 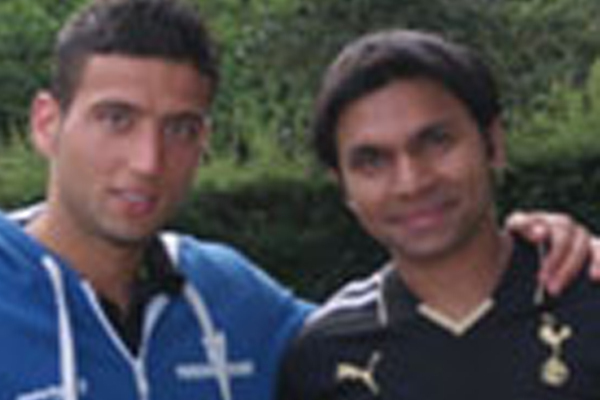 On top of it all, Ali has become a good and trusted friend. 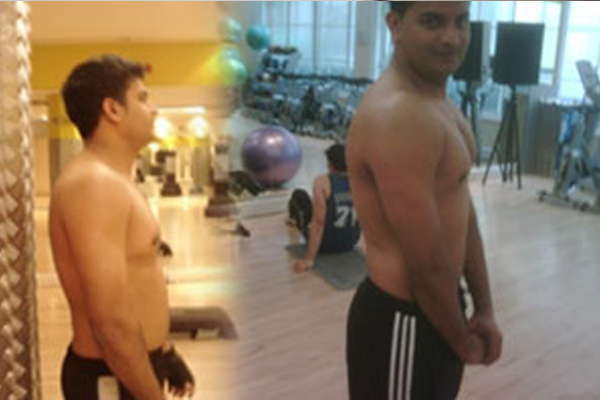 I have worked with Ali over two years, before I started with Ali, he told me that all the results are guaranteed otherwise money back, every month since I have started with Ali, I achieved greater results in everything aspect of the way, I have built a firm stomach and toned arms and chest, its amazing that the get results or money back package has actually changed my life, and this investment is by far the best I have done. I have dropped a dress size in 6 weeks thanks to Alis training, his service is great and offers results with a money back guarantee, his training is fun, painful and productive. His service other than personal training is just as good; he provided nutrition, massage and assessments all at the same cost of the sessions. I recommend Ali to anyone who wants to lose weight. I was recommended by a friend to join Ali’s get results or money back package, my goodness I can’t believe how my body all changed in three months. Let me just say that I done all what Ali said and everything went to plan and after three months, I got the body which I have wished for all my life. Everybody, do not hesitate, sign up now and you will see what am talking about. This get Results or money back package, I never heard of it in my entire life, and now I truly believe in it since starting my training regime with Ali. I was given all the service, not just personal training, and Massage therapy, muscle toning programme, nutrition and assessments. I have gained this result in three months, I can’t wait to see what happens in the next year. 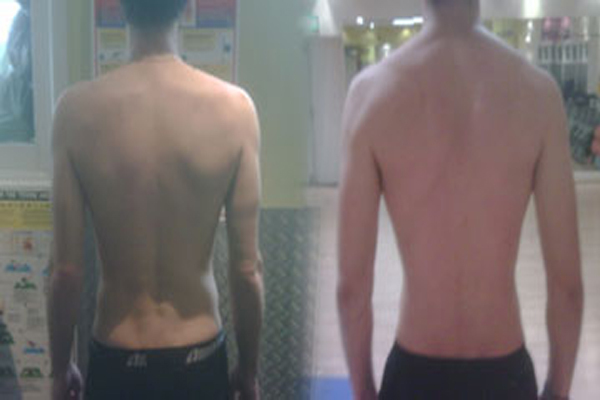 I was able to see results in just four weeks, training with Ali improved my posture and I lost 4kg. I am so happy with the service Ali provides because it offers training, nutrition advice, assessments, massage therapy and ultimately results. Sign up now and don’t hesitate. I started with Ali 6months ago, ever since I started, my body looks better every week, I really have to say that I am over the moon, having spent so much money on other personal trainers and not achieved much, Ali is the opposite of no results, he has engraved this equation in my head, 7 days a week diet + 5 days a week training = 3 months results. 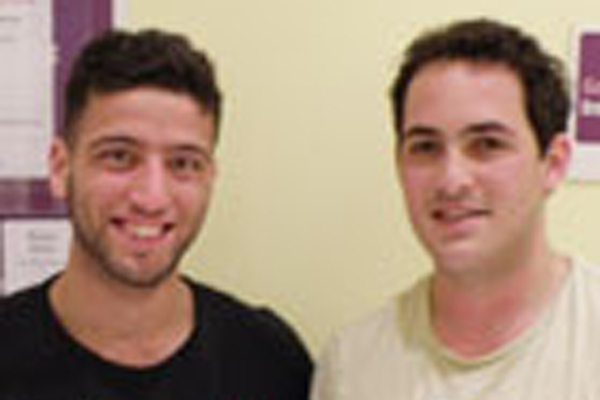 Ali has been my personal trainer for over two years and in that time, he has helped my fitness in a variety of ways. 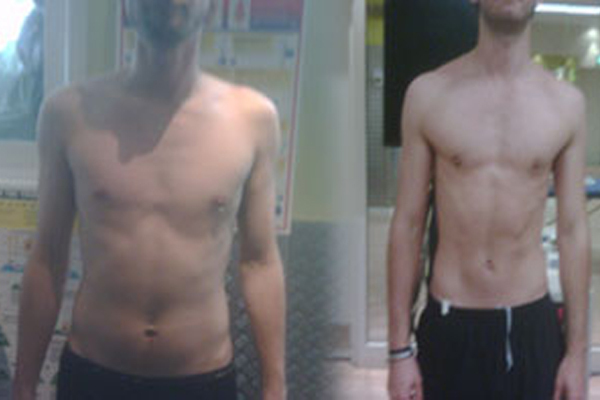 My core strength and flexibility has improved 100%, partly down to consistent and quality personal training. My goal is to stay in shape and feel healthy, having Ali as a personal trainer has helped my motivation to achieve these goals. Training sessions (in the gym or the park) have been fun and varied. I would recommend anyone looking to improve their general fitness to book a session with Ali and Simply Fitness today!